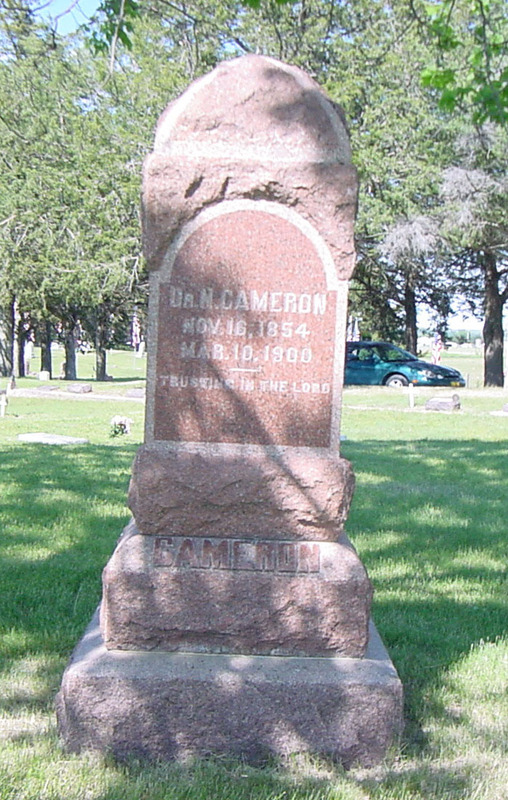 The land where this cemetery is located was homesteaded by Thomas McKenzie. on the cemetery grounds. Thus, the cemetery got its name. Northeast corner of the NW quarter, Section 26, Township 21, North, Range 16, West of the 6th P.M.
of all burials in Cotton Wood Cemetery. 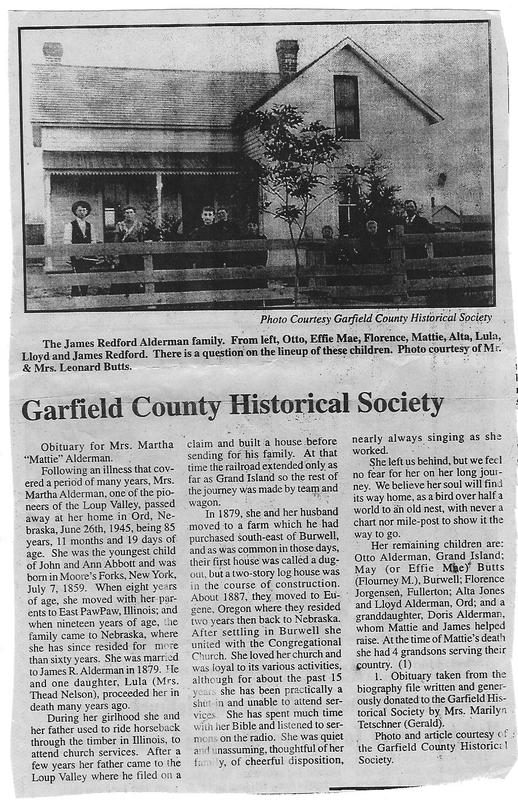 Alderman, Martha (Abbott) "Mattie" -- obit 07-07-1859 06-26-1945 00-00-1879 Age 85 yrs, 11 mos, 19 days . Alloway, Sherril (Owen) 09-25-1937 08-23-2000 04-14-1956 buried 08-28-2000 . "The measure of a life is not it's duration but it's donation." "All thing work together unto good"
Birch, Lester 00-00-1903 00-00-1969 . double headstone . 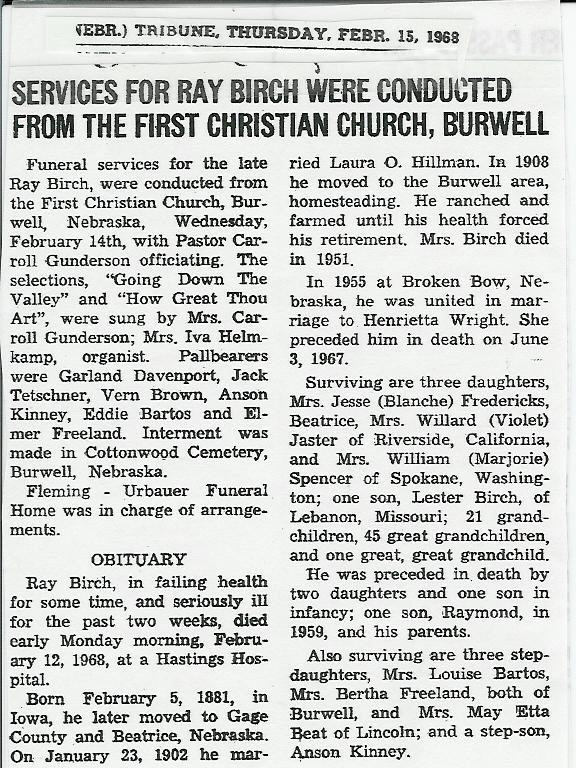 Birch, Ella 00-00-1903 00-00-1985 . . .
Bowers, Delmar Lee 05-18-1931 02-27-2002 . . .
Brownell, William "Bill" Robert 07-31-1948 08-11-2003 . . .
Burson, Herman 05-31-1921 12-28-2003 03-15-1946 . . Lengthy inscription - not clear. If you can descipher please let me know. "Wife of James Leonard Butts"
"Father of Jonathan and April"
"In the care of Jesus"
Orin S. Chaffin & Edith L.
05-23-1918 10-11-2003 12-08-1937 . .
Combs, Edward F. 12-25-1907 01-24-1990 . double headstone . Combs, May Kinney 05-30-1910 05-17-1992 . . .
Combs, Ilene M. 10-19-1937 06-08-1955 . double headstone . 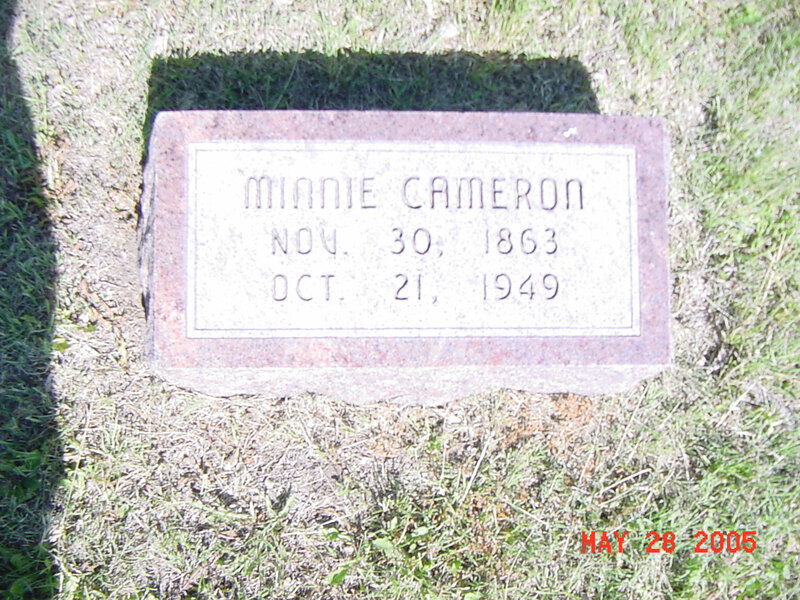 Davenport, Florence Mae (Tetschner)- obit 02-08-1901 01-21-2002 05-03-1920 Aged 100 years . 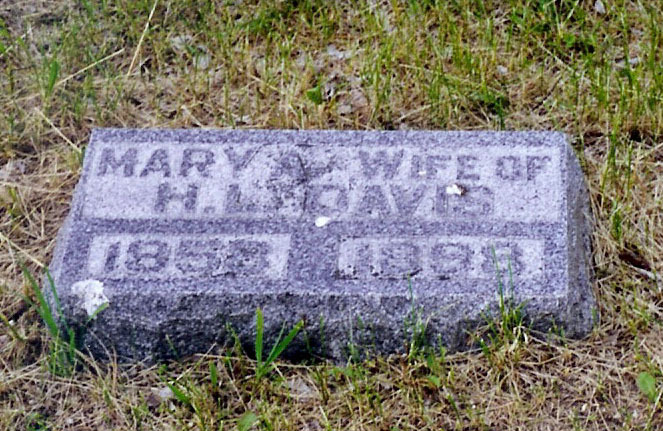 "wife of Herbert L. Davis"
Dearmont, Dee C. 03-24-1961 08-30-1969 . "He made the most of each day."
. "We had a horse for everyone." "son of W & __ Dodson"
John B. and Emma E. Donner"
Co. A 18 Mo. Inf.
" Co K 93 Ill. Inf." Jacqueline M. and Jocelyn J.
and we will forget your never"
Gompert, Ruth Elaine 05-30-1937 11-03-2003 06-12-1955 . .
"Loving Dad of Renaye, Randy, Ron and Rhonda"
Hall, Barbara Lee 01-09-1946 10-29-2003 . additional surname Schmeckpeper . 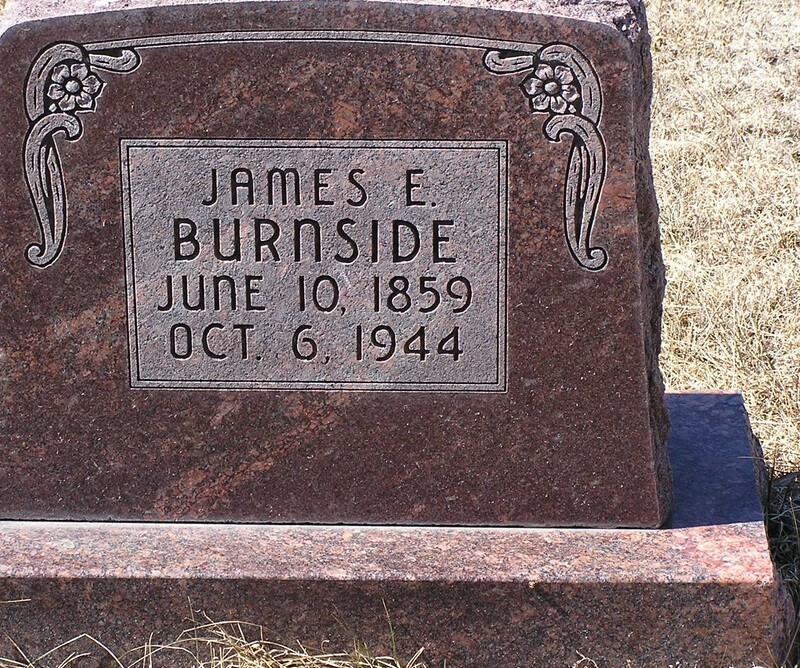 11-12-1914 11-05-2001 . buried 11-08-2001 . "Wife of Wm G. Hemmett"
"Wife of W. G. Hemmitt"
Hughes, Wildeay . 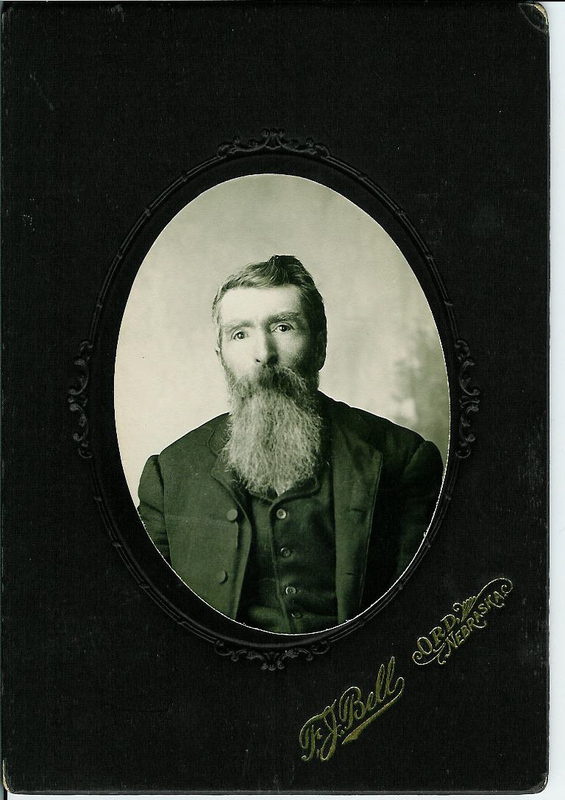 late 1880's . Hughes, Amanda . 00-00-1901 . Ilgenfritz, Clyde R. 00-00-1887 00-00-1962 . . .
Ilgenfritz, Jessie C. 00-00-1889 00-00-1977 . . . UNKNOWN INDIAN . . .
"Dedicated to the Unknown Indian"
"Precious in the sight of the Lord is the death of his . 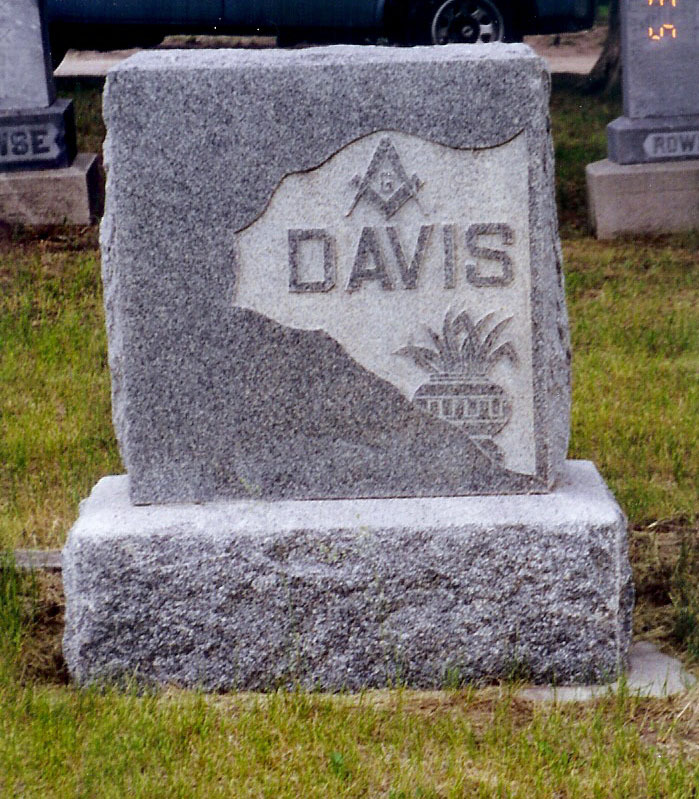 . ."
Isla, Dorothy Doris (Donner) 02-04-1909 04-05-2002 11-16-1931 . .
Iwanski, Frank James 06-03-1916 11-15-2001 . buried 11-18-2001 . "Son of Mr. & Mrs. W.B. Johnson Jr"
Co. C 11 NY CAV. "Loving Mother of Dani and Delta"
Kinney, Helen A. Smith 02-17-1906 06-30-1940 11-09-1930 . .
Kinney,Ronnie Lee 00-00-1960 00-00-1960 . "Our Beloved Child"
Son of Pete & Manilla Zalud Kinney . Kinney, Robert L. 05-09-1937 07-02-1983 . Parents of Eugene, Gary, Marvin, Mervin, Janet & Betty . Kizer, Ronald Owen 10-03-1946 01-05-2004 03-20-1976 . .
Koger, Dorothy (Johns) 01-01-1929 02-09-2002 10-15-1949 . .
Kovarik, Margaret Melrae 07-20-1931 11-04-2003 . . .
Lakin, Clara M. 03-31-1899 01-08-1989 06-28-1926 double headstone . Lakin, Glenn C. 08-29-1900 07-24-1983 . . .
Lakin, Mary I Liermann 03-20-1929 . 05-14-1955 double headstone with Wayne C.
Mother of Melodie and Dale . Lakin, Maynard Pratt 10-14-1914 11-10-2003 06-16-1937 . .
Father of Melodie and Dale . 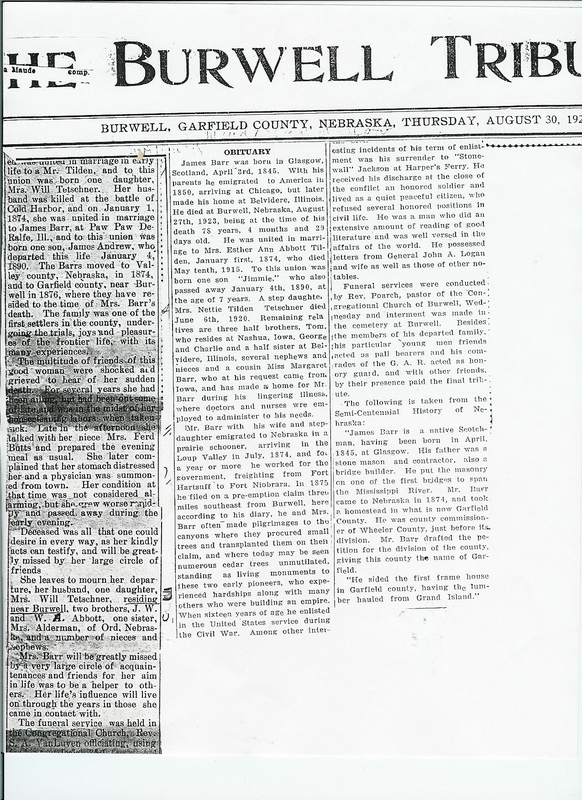 Lakin, M. Louise 07-25-1915 . 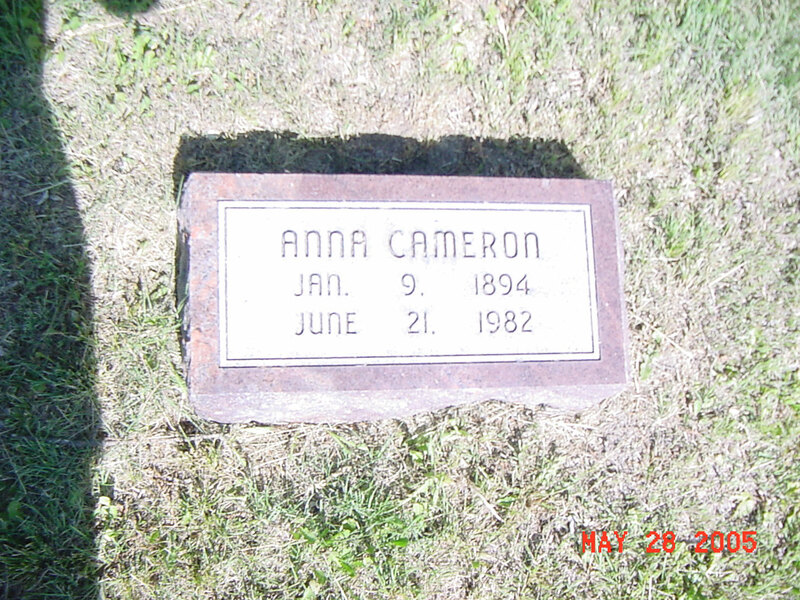 01-16-1937 double headstone . Lakin, Maynard P. 10-14-1914 . . . .
Lewis, Zane Kay 03-10-1934 11-06-2003 . . .
Lindsay, Thene (double headstone) . . . double headstone . Lindsay, Cecil . . . . .
Locker, Evelyn Pearl (Hennings) 08-17-1916 07-10-2000 11-05-1938 buried 07-13-2000 .
parents of . 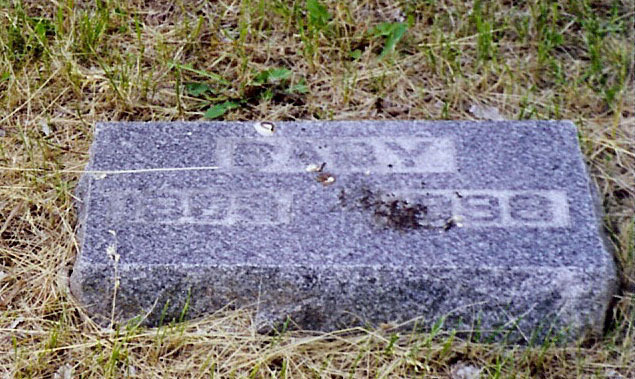 . .
Lowery, Belva Grace 08-18-1910 05-03-2002 . . .
"M Sgt Army Air Forces WWII"
"Pioneer of Garfield Co 1876"